How long are the Christmas Decorations up in Disney? This is a question I tried to look up before our vacation and that I wasn’t able to find a great answer to. 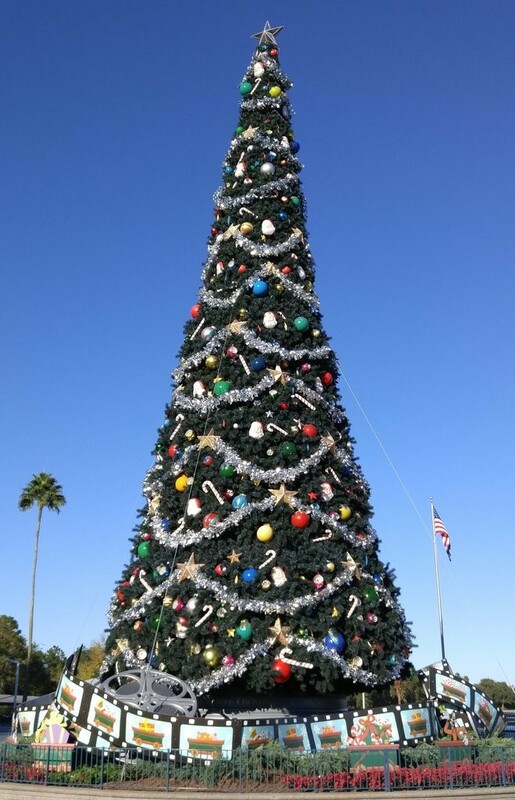 I had never been to Disney when it was decorated for Christmas. 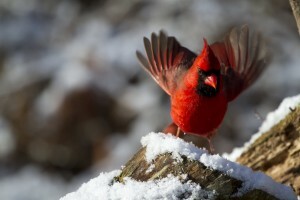 I was giddy at the thought of an already magical place going completely over the top with Christmas decorations. I mean did you even watch the Disney Christmas day parade? 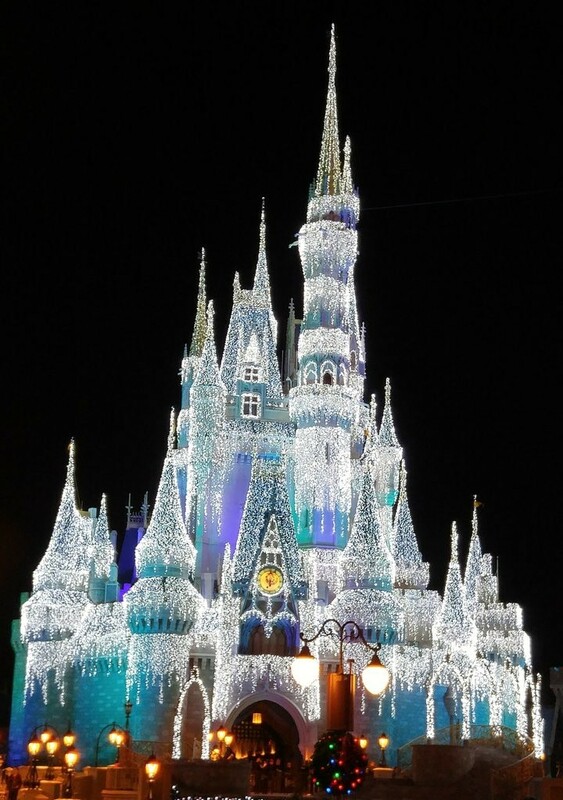 Cinderella’s Castle was decorated to look like the castle from Frozen! I was trying to find the date when the decorations come down, because I didn’t want to be disappointed if it was already un-decorated when we arrived on January 3rd. Our dates were set in stone because of the Penn State bowl game, so we weren’t trying to plan around the decorations, just wanted to set our expectations accordingly. The best I was able to find was that the New Year’s crowd generally stays until around January 2nd and the decorations slowly start coming down after that point. With that in mind we were hoping that we might be able to see our hotel still decorated when we arrived on the evening of January 2nd, and maybe if we were lucky we’d even still see decorations in one or two of the parks. 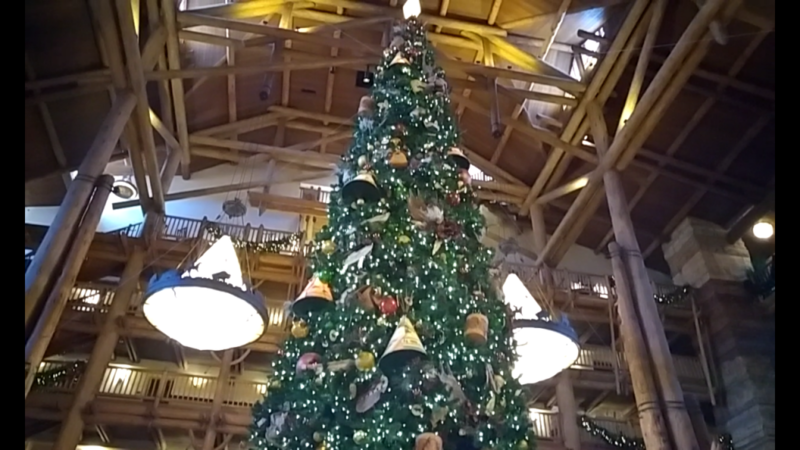 Each of the parks had a massive Christmas tree decorated at the main entrance. These trees are decorated to fit the theme of the park. 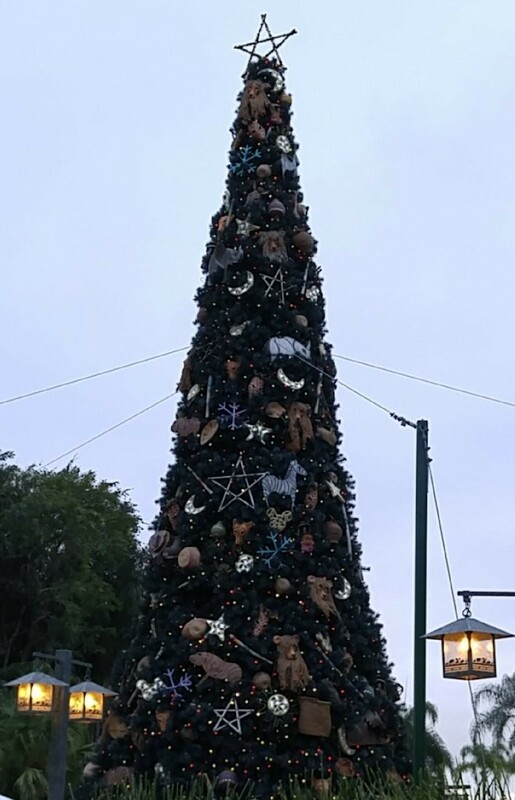 Here are pictures of the Hollywood Studios and Animal Kingdom Christmas trees, I forgot to snap a picture of the Epcot and Magic Kingdom trees. 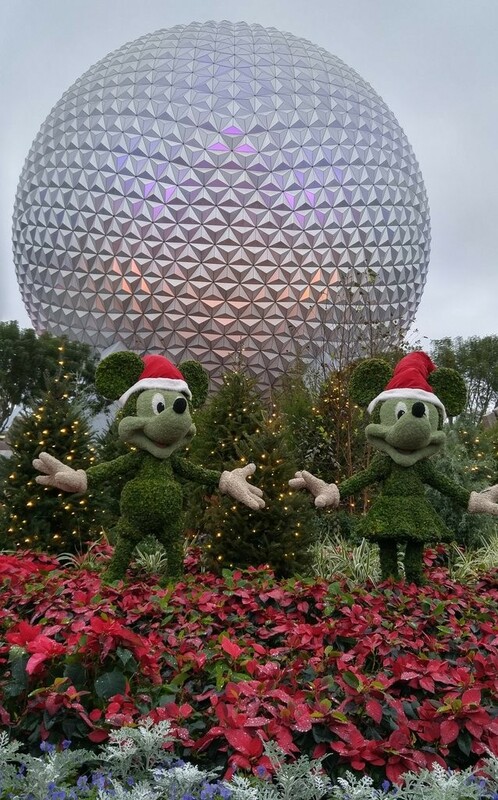 This picture of Mickey and Minnie Mouse outside of Epcot shows how much detail goes into the Christmas decorations. Even the flower beds all throughout the parks are converted into seasonal flowers like poinsettias. 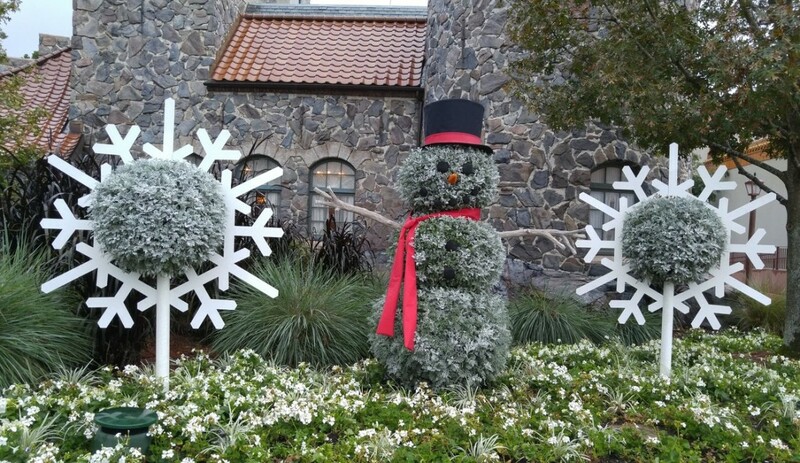 The floral snowman picture at the top of this article was also taken in Epcot. 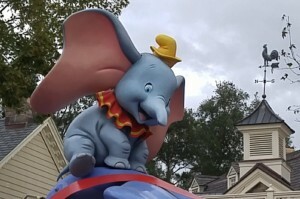 By far the most decorated of all of the parks was the Magic Kingdom. I usually try to focus on taking pictures exclusively of the scenery but there’s no way to get a picture of Main Street USA without tons of other people. For that reason I’m adding this picture of my husband and I so you can really get an idea of how many Christmas decorations line the streets. During the day Cinderella’s Castle looks completely normal, but as you can see at the top of this article, at night it is lit up to look like Elsa’s Castle from Frozen. 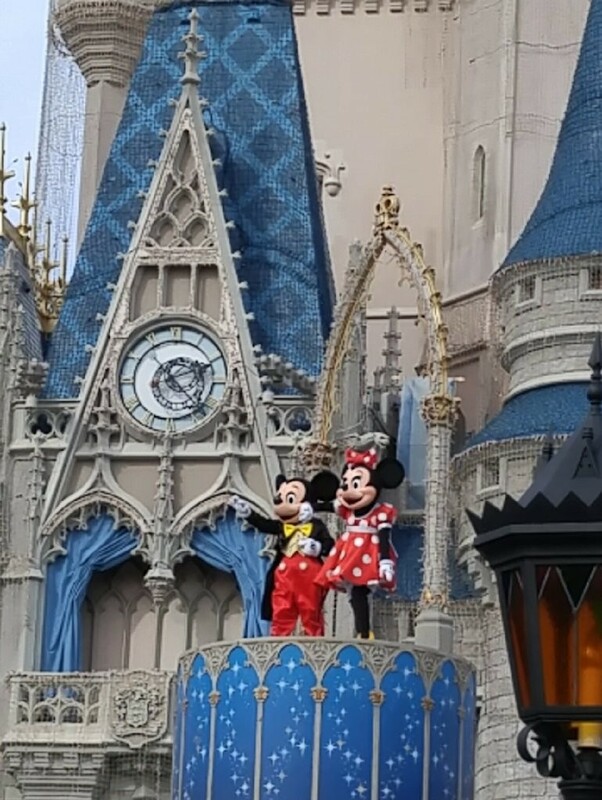 Here is a close up of the “Dream Along With Mickey” show during the day. If you look closely you can see that mesh lights are surrounding the castle to really give the ice castle effect at night. We were lucky enough to get to see the the Spectacle of Dancing Lights in Hollywood Studios on it’s final night on January 6th. We started the day in Animal Kingdom, which is usually the first park to close for the sake of the animals. 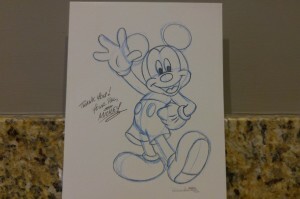 We used our park hopper tickets to head over to Hollywood Studios and were so glad that we did! 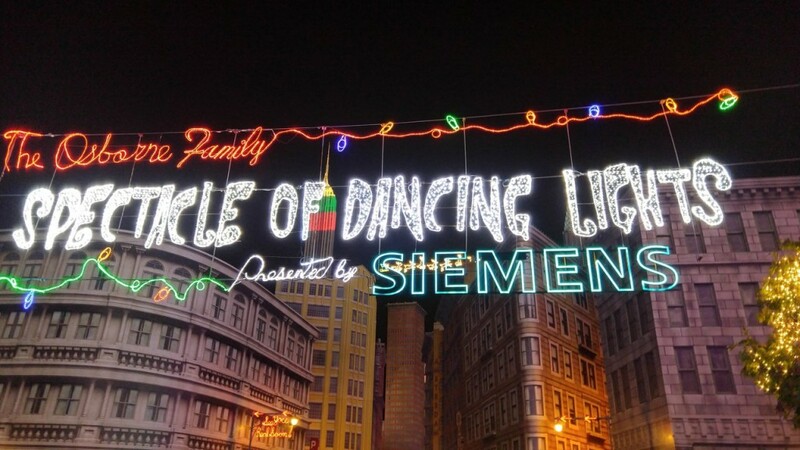 The lights on the Streets of America were beautiful enough when lit, but every now and then a song would play and the lights would flash to put on a fantastic show. When we returned to the Magic Kingdom on the last day of our trip (January 7th) the big Christmas tree and all of the decorations on Main Street USA were still up. 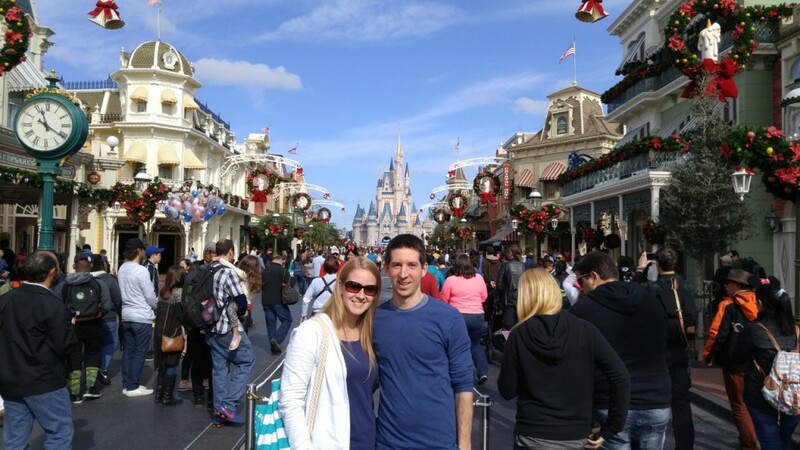 However, we started to notice some differences from our first day in the Magic Kingdom on January 5th. Some of the flower beds seemed to be newly re-planted and we were starting to notice less poinsettias. Now that our trip is over I can retrospectively say that we picked a really great week to visit Walt Disney World. Our first couple days still had seemingly large crowds remaining from the Christmas and New Years holidays. But overall I’d highly recommend the first week in January as a great way to see all of the Walt Disney World Christmas decorations with only a fraction of the crowds. 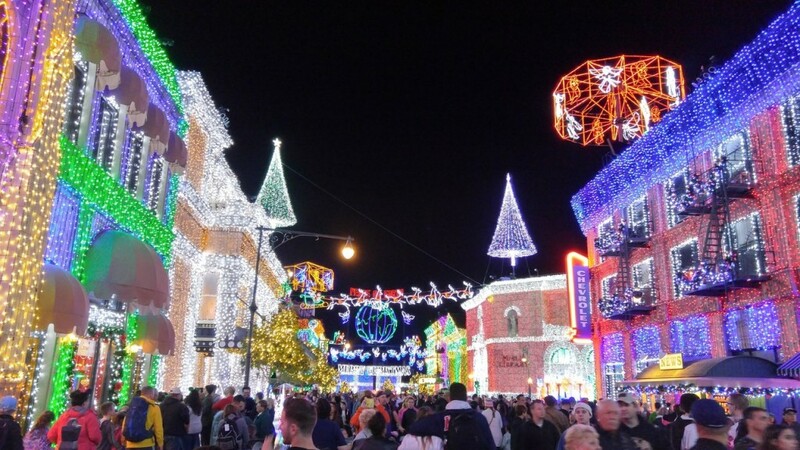 Have you had the pleasure of seeing the Disney Christmas lights? Let us know in the comment section below!